Quesadillas are a popular dish here in the States. I see them on lot of restaurant menus, and for me, it is an incredibly simple, quick, versatile and delicious dish to make at home too. 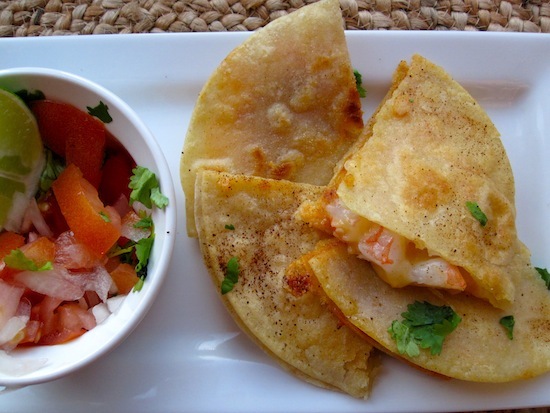 Why not make these Shrimp quesadillas for dinner tonight? I used corn tortillas for my quesadillas, but people usually make them with flour tortillas. So, you can use the tortillas of your choice. Place the shrimp in a medium bowl and add the lime juice, 1 tablespoon olive oil, chile powder, garlic powder, salt, pepper and onion powder. Mix well and place in the refrigerator for 5 minutes. In a medium sauce pan heat the olive oil over medium-high heat. Add the shrimp. Cook about 5 minutes or until they are cooked. On a work surface, spread 2 of the tortillas. Sprinkle the cheese over the bottom of each tortilla. Add the shrimp evenly on top of the cheese, sprinkle with scallions, then top with cilantro. Top with another tortilla. Heat a large nonstick skillet with cooking spray over medium heat. Carefully place 1 quesadilla in pan and cook 2 minutes. Using a spatula, gently flip the quesadilla and cook an additional 2 minutes until lightly browned and cheese is melted. Repeat with second quesadilla. A sandwich by any name is my favorite meal. These look wonderful. Your quesadillas look heavenly! Great photos and they sound delicious! I would so love a piece right about now ;). Oh yes, we love quesadillas here at my house! I must admit I’ve never made one with shrimp. It looks delicious! Light and perfect. Love the combo of heat with shrimp. Simple and delicious. Love the flavor combo. Simple. Delicious. Nutritious. Fast – OH, you have done it all so seemingly effortlessly. Why not make them tonight? These would be the perfect summer appetizer or even a light lunch! Nicely done, Erica. 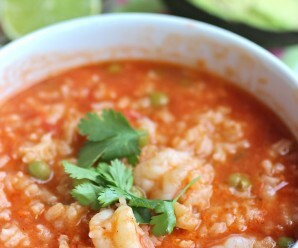 I love shrimp and this looks like a great new way to enjoy it! Beatiful quesadillas, Erica! These quesadillas would be inhaled at my house! 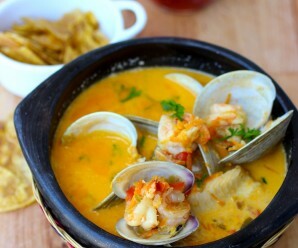 Love the spices and citrus notes and the simplicity of this dish. Perfect for a quick evening meal. 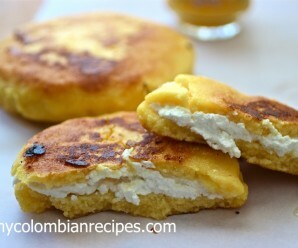 Your qusadillas look fantastic! We have something similar to this called borek, but never seen a filling with shrimp before. Sounds so intriguing. I must give it a try. I will love to have some of those quesadillas. They look so good, kind of in the crispy side. Have you tried muenster cheese for your quesadillas. Give it a try it taste great mixed with some Monterey cheese on quesadillas. 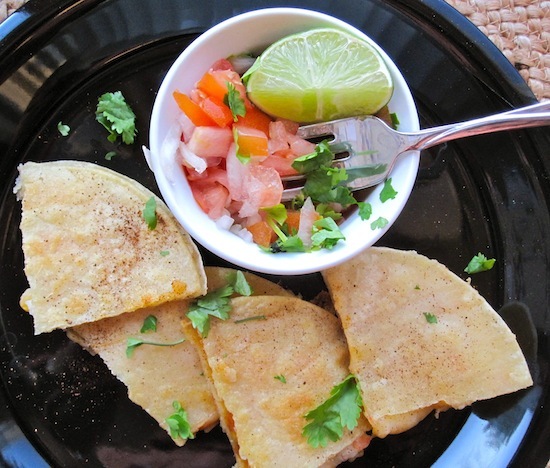 Quesadillas are one of my go-to lunches during the week. I’ve never tried one with shrimp and will have to do that soon. Looks great! Some of my favorite fixings right here. They look so light and flavorful! 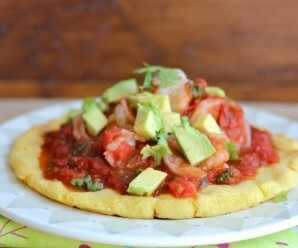 I would love some of those shrimp quesadillas right about now! I have finally returned and I hope you are doing well. While cooking the shrimp I added thinly sliced scallions, mushrooms, jalapeno & habanero. So good!